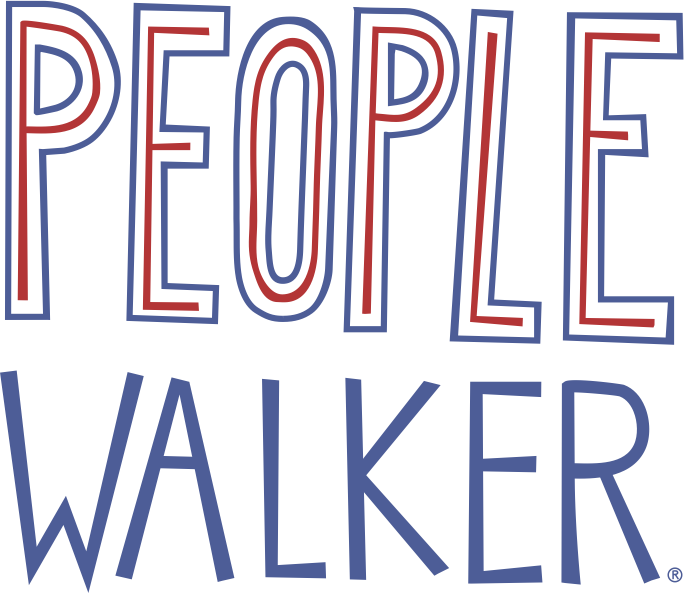 Create a People Walker account through the People Walker app! Enter your name, phone number, email address, then answer all of the questions on the form and after paying an application fee press submit! The People Walker team will update you on your application status through the app. The People Walker team will update you on your application status. Potential walker will take a background check through our third-party system, Checkr, Inc.